This week’s digest has got to be the most “complete” in terms of coverage. Why? Because I have an article on MUSIC, another artiele on PHOTO, and another article on TECH. Splendid. After the “sensational” newspaper article, which proclaimed that I was “one of the most successful musician no one knows”, was published, I received a lot of congratulatory messages from friends and colleagues. They never knew I was that “famous”. 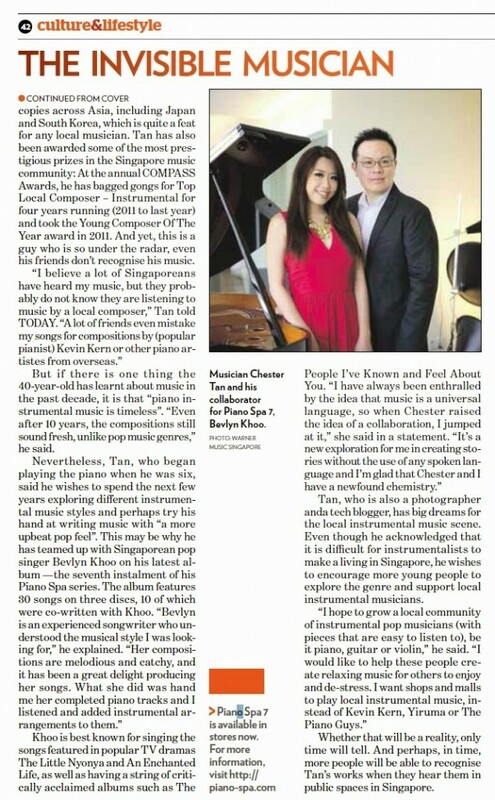 Without a doubt, the article has increased the awareness of Chester Tan for a brief moment in time. But like most other news in the past, it will fade away. I am not used to be in the limelight, so I am somewhat glad that things are gradually going back to normal. I have stopped commercial photography for over 3 years. Once a while, I would still accept small wedding assignments through friends recommendation. I photographed Charlotte more than 2 years ago and has kept in touch over the years. 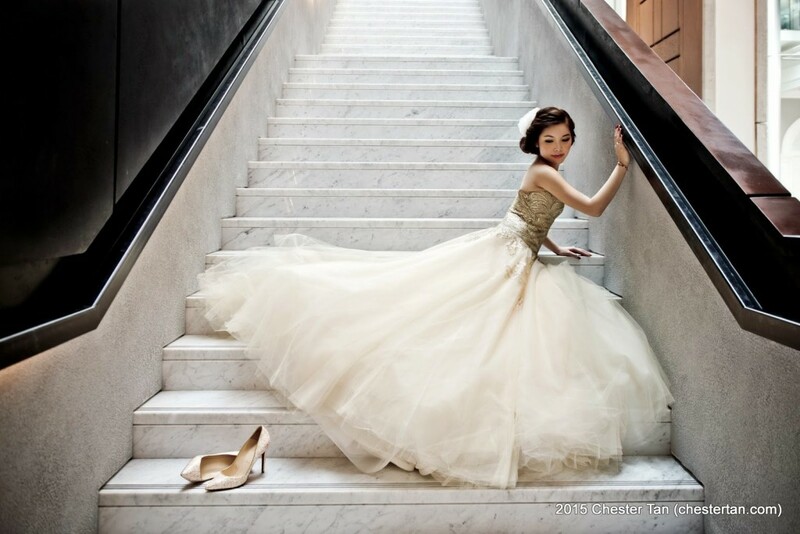 After her lavish wedding event, she wanted to take more photos of her Marchesa evening gown which was not featured in her pre-wedding bridal photography. Not wanting to put such a gorgeous gown to waste, we discussed over weeks and got Lynette Feng, another long-time makeup artist friend, to collaborate in this shoot project. The original location choice was National Museum, but they require a fee, and during my recce, I find that place rather crowded. Lynette then suggested shooting at the new Victoria Concert Hall. When I visited the place, I immediately loved it. What’s more, when I enquired with the event venue in-charge, she informed me that there is no fee for shooting inside the public area of VCH. With everything in place, we went ahead with the shoot as planned. Heard from Charlotte and Lynette that the photos received good comments. It even triggered few requests for collaborations. More photos will be shared over Instagram and Photography Facebook Page. 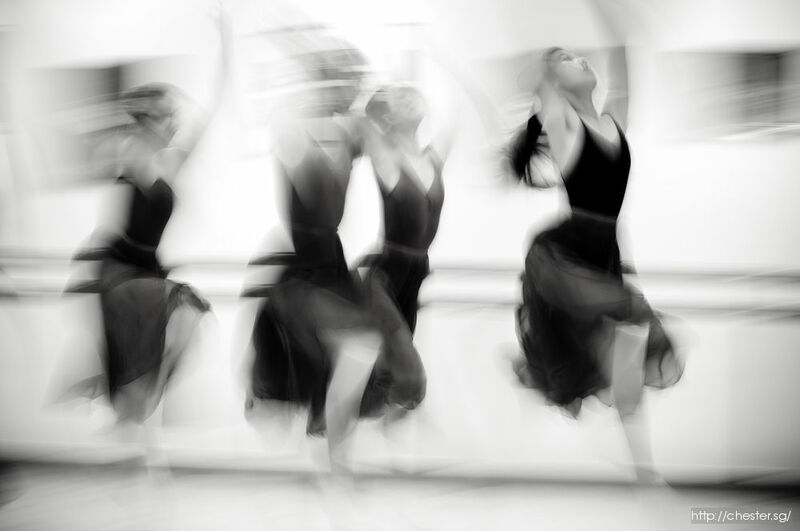 5 years ago on this day 8 Mar 2010, I wrote an article about my dance photography. Say no more, here’s the link and enjoy the read and the photos. Bang and Olufsen started in 1925, and after 90 years of creating glamourous audio products, they announced 6 current products reimagined in Rose Gold colour. 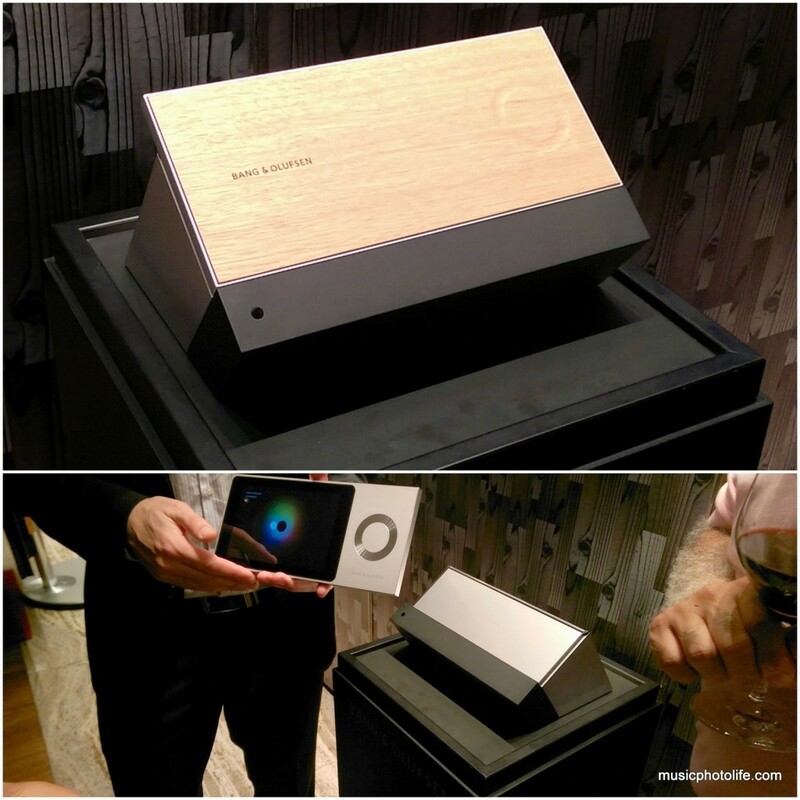 During the event, B&O also unveiled the BeoSound Moment, an intelligent wireless music system that connects to online music service like Deezer. The product is navigated via a detachable double-sided interface. On one side of the interface is a wooden oak surface with touch-sensitive wooden wheel. On the other side is an aluminium-and-glass tablet design to manage your music collection. The reason behind this two contrasting material is that the wood side complements any home interior, and the wood offers a more relaxed touch feel. The aluminium-glass side offers a more engaging feel as the user is encouraged to interact with the product. Besides the usual song selection via lists, the BeoSound Moment picks the songs based on your mood using the MoodWheel interface. It also learns your listening behaviour and suggests music that you might like, depending on the day of the week or time of the day. You can enjoy music either from online, or files stored within your home network (DLNA), or via Bluetooth, or direct Line-In. This masterfully-designed product is priced at S$4,000 and is optimised to work with all B&O speakers. One thing about these B&O products featured: they look so stunning, you would feel so good just to buy them, especially if you can afford. Thanks B&O Singapore and Publicist PR for the exclusive invite. We rarely attend mass events because the crowd can be daunting, plus potential parking problems, lengthy walks, and humid weather. So when Chingay came to the heartlands, and especially when the grand event was located a few blocks away from my parents-in-law house, we all decided to join in the fun. The float parade arrived almost an hour later than scheduled, but when it reached, all frustrations were gone with the celebratory lion and dragon dancers. PM Lee and his entourage arrived on the float, and minutes later, firecrackers were lit up to end the night with a bang.